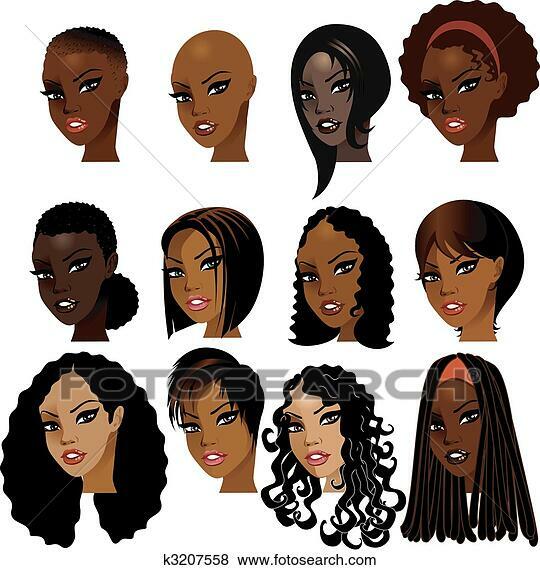 Loving Dee Naturally : Let's Celebrate Our Hair!! "" It's tag time!!!! Actually it's my first hair tag and that's kind of exciting to me!! Feeling a little down-and-out about your hair or hair progress? Need a little pick-me-up or encouragement in your hair journey? or, just wanna have a little fun and share with others what you celebrate about your hair? Well this tag is for you!! I decided to start a WHAT I LIKE/LOVE/APPRECIATE about my hair tag to encourage those who may be feeling some kind of way about their hair journey and to help us all to focus on the positives and to use the negatives as stepping-stones to overcome the hair blahs!!! 1. Name 5 things you like/love/appreciate about your hair - this is to help review/relive/recount what is positive about the hair that grows out of your head. If you feel you can't think of anything, FIND SOMETHING positive about your hair even in it's current state..
3. Name 1 reason why started your current hair journey or 1 goal that you want to achieve in your haircare journey - This is intended to help us REfocus on our original, worthwhile, positive goals we set forth at the beginning and/or SET positive, worthwhile goals for our hair. 4. Name 1 thing you want to change (or continue doing) that will progress you toward your goal(s) in your HHHJ. - This step is intended to be a catalyst for any action steps we can begin to take to negate the negatives that may be running around in our heart and minds about our hair. Also, if we are at the point where we have found some things that work for our hair this will reinforce being diligent in executing that. Remember, feel free to share your answers here on this blog, in the comments on youtube, or video response as we support each other toward HHHJ!! !